Click the icon to take the 360 degree tour of the Fitness Center!  Click the icon to take the 360 degree tour of the Tenant Lounge! 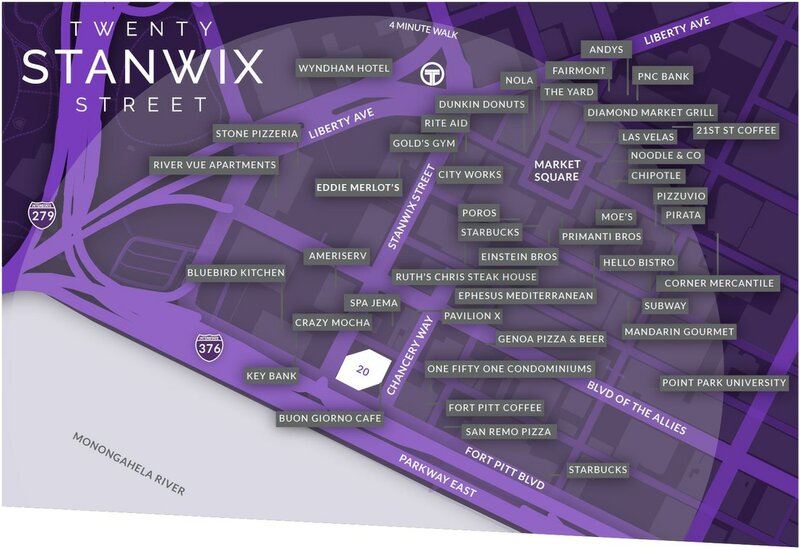 No matter your industry, if you're looking to attract talent, excite potential clients or put your mark on the city, at 20 Stanwix you’ll make an impression. 4 minute walk to everything. "It's all part of an approach to help employees feel more comfortable and able to spread out in the building."